Sandra Kleven is a writer, poet, and clinical social worker. She and her family traveled to Alaska in 1984, landing first in Bethel, Alaska. She's returned to Bethel several times and the years spent there total about ten. She also spent ten years in Valdez, Alaska. Currently, she lives with her husband in Anchorage. 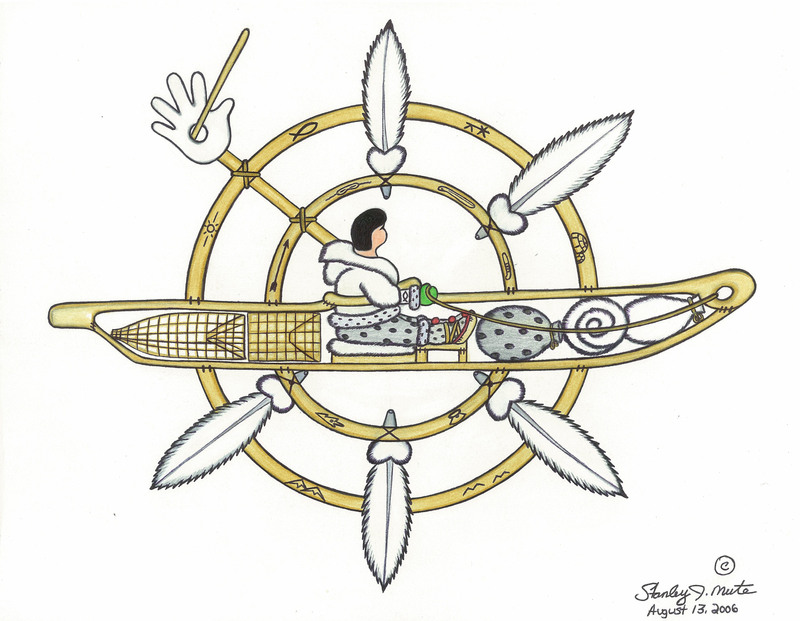 Kleven has traveled throughout Alaska, visiting all the hub communities, Aniak, Nome, Dillingham, and Barrow -- as well as more than thirty villages in Yup'ik and Athabascan regions of the state. She's returned again and again to Aniak and Hooper Bay to work in either crisis intervention or to provide behavioral health services. Her writing is highly influenced by her village experiences. Her understanding of children and families has been deepened by close contact with families in stressful situations throughout the state. But more than her professional exposure to children, Kleven says her knowledge of children is hard wired because she was the oldest of eight and always the caregiving big sister. 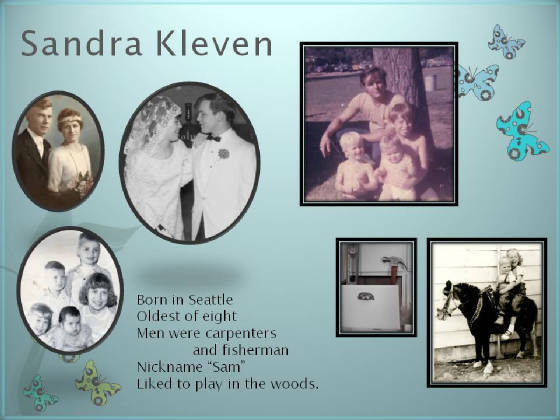 Kleven married her girlhood "crush," Richard Kleven, more than forty years ago. 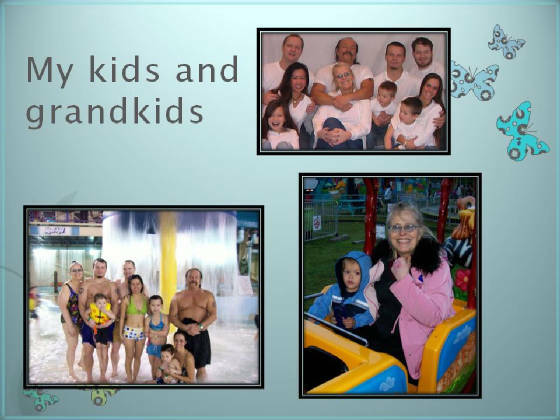 They raised four children and are now grandparents to three. The slides, below were used in the "Getting to Know You" segment of pre-service training for Head Start educators. The presentation was titled "Joy at School." It focused on how early learning programs build a base for life long learning.